First of all...apologies for my absence. I know that writing a blogpost does not take an inordinate amount of time but I just haven't got round to it recently. My reasons are part-laziness and part-work related. I start a new job next week which is all very exciting but which also involves a lot of handover work from my current role. Now that my excuses are out of the way let's have a quick OOTD/rundown of some of my very favourite things! Can I just say that I am shocked that I am not frustrated with my hair length yet. I fully expected to be tediously whinging about the shortness by about now but at this point I am even thinking about going shorter! 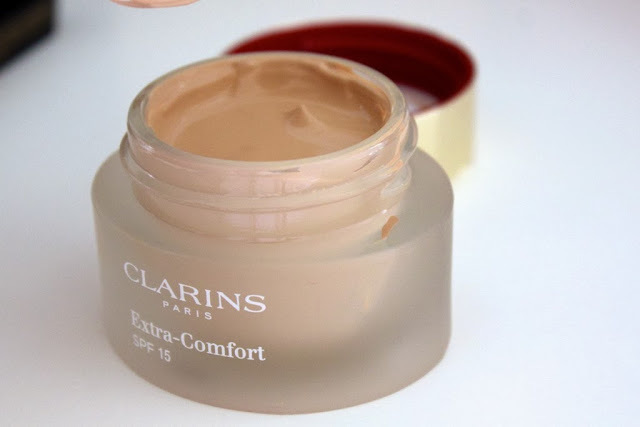 Clarins Extra Comfort foundation is OUTSTANDING. It's dewy yet full coverage. Relatively long lasting but easy to apply. Instantly brightens up a tired face - your skin actually glows post-application. There are not enough superlatives in the world to describe how amazing this is. Okay, the packaging is stupid - who wants a glass pot that you have to dip into every day? - but every other part of it would make me recommend it anyone. 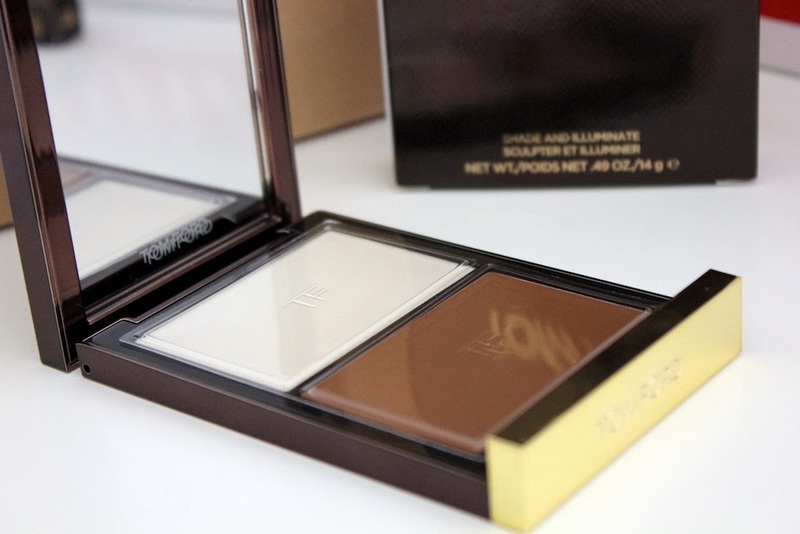 Tom Ford Shade and Illuminate is the other new addition. What new makeup items are you loving right now? It's annoying when you go to a shop and they are like the product doesn't exist and you know it does. It seems to happen all the time here as products are released sooo late! I have a couple of GAP tees that I really love...but I haven't looked at that place for a while. I love staple tops so will check them out. Thanks Lily! I think I might have to try that Clarins, is it right down the middle of the road re not too shiny or too matifying? Love your ootd. Products I love Bobbi Brown Uber Beige cream blush, and their lip pencil in beige, YSL babydoll mascara and Nars velvet lip pencil in Cruella . Its more dewy but if I feel its too shiny I just set it with a Hourglass Ambient Powder. It really makes you glow - like no foundation I have ever tried I think. I hear good things about Bobbi Brown lately...I most have another look! Thank you so much Constanze! I really want to try more. The denim is so soft....more so than Current/Elliott. What styles do you recommend? You've convinced me to try the foundation! I actually like the packaging, glass pots of stuff in my makeup collection are always satisfying to hold, open and use. (Pathetic?) I've been dying to get my hands on Shade and Illuminate recently but House of Fraser didn't stock it annoyingly! Would prefer to see it in person but I suppose I'll have to get it online. Love your hair that length! Thank you Charli! It's so easy to manage like this. 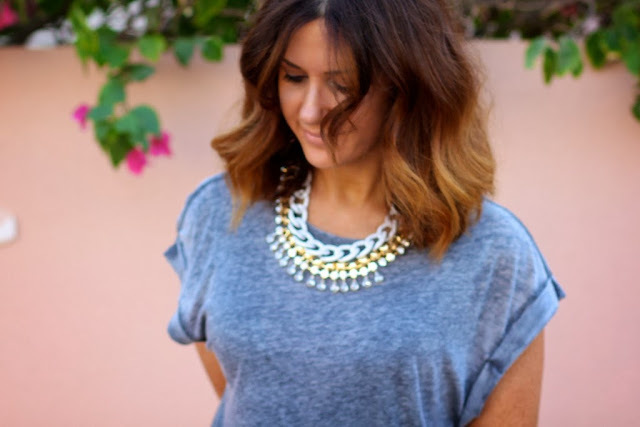 I've got a real thing for statement necklaces at the moment, and this one's gorgeous! I really feel like it spoke to me in the shop :) Then I went into HM and another necklace spoke to me ... :) haha addicted! Eek! Must try the Clarins foundation... except for the fact that I'm naturally oily. funny how that works, I don't want the natural, biological "dewy" look, I want the "dewy" that's from a bottle/pot!! :) i am not sure how this would play on oily skins. maybe you would just be uber dewy!! :) It would definitely work better than the likes of Just Skin though - the pigmentation is RICH! Loving the Clarins, just like you! Apart from the retarded packaging, of course. Best wishes for the new job! Thank you! New starts always make me a bit nervous and excited at the same time! Hey, pretty lady! You're outfit is adorable! I have an AMAZING foundation recommendation for you. Marc Jacobs Genius Gel Super Charged. It's seriously stunning. I think you'd love it. The Clarins foundation sounds interesting! The necklace is really cool! I was eyeing another Clarins foundation, namely the Everlasting one, but, now I may have to have a closer look at Extra-Comfort instead (that's if I still can resist YSL Youth Liberator foundation that everyone's raving about)! Need to try the foundation, sounds amazing! Love your hair! I recently chopped mine off too and have been wanting to go even shorter (shoulder-skimming). What do you do to make your hair so full looking? Love the burnout tees; and your hair looks great but if you wanna go shorter I think it will look even more amazeballs. Wow that foundation sounds divine. And I love that necklace! Topshop t shirts are brill! And the burnout ones are lovely.. I have them in a few colours. They're so easy to wear and style up or down. I have this foundation and adore it! I got it after reading a blog post and I'm always sceptical as to how honest reviews are etc, but, it's lived upto my expectations. 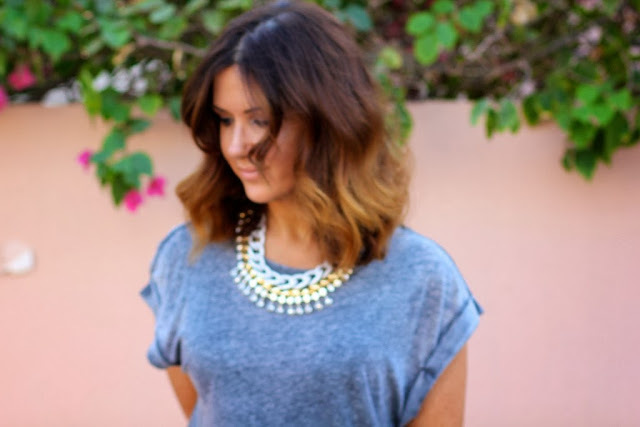 you look stunning here, I love this kind of plain tshirts with statement necklaces. Love, love, love your hair. It makes you look so fresh faced! Also, LOVING your hair this length, beaut! Love your new hair and the necklace. Also you've made me really want to try that Clarins foundation! Oooh, those jeans are lovely! Those tees look like fab staples! wow, LOVE your personal style! and that hair cut really suits you! Love the hair. Just wanted to find out if you'll be purchasing any of the beauty advent calenders out this year. Any if you do... please show and tell. I actually really love any creams that are in tubs as opposed to squeezy tubes or bottles as a) it's super gratifying to stick your finger in and "play"...a bit like finger paint and b) you can get out every last bit of it and I feel it's much less wasteful. I know that it's not the most hygienic packaging out there as the product can oxidize, etc, but since I only use it for myself I'm not worried. I think a lemon hermes handbag will be better. What shade are you in this foundation? This is a very pretty necklace.